President Muhammadu Buhari will be the special guest of honour at the opening ceremony of the 50th anniversary of the late Sardauna of Sokoto and Premier of Northern region, Sir Ahmadu Bello who was assassinated in his Kaduna home on January 15, 1966. Mr. President will equally perform the launching of a special edition of the New Nigeria Newspapers (NNN) and a photo exhibition. Managing Director/Chief Executive Officer of Sir Ahmadu Bello Memorial Foundation (SABMF), Dr Shettima Aji Ali, disclosed this while briefing newsmen on preparatory to the anniversary commemoration slated between 14th-16th January, 2016 at the Arewa House, Kaduna. According to the SAMBMF’s MD, Ambassador Yusuf Maitama Sule will deliver a keynote address on the topic “North: 50 years after Sir Ahmadu Bello” while Justice Mamman Nasir would serve as the chairman of the occasion. “As you are aware, 15th January, 2016 ‎marks the 50th anniversary of the assassination of our illustrious leader, Sir Ahmadu Bello, the Sadauna of Sokoto and the late premier of the Norther region of Nigeria. 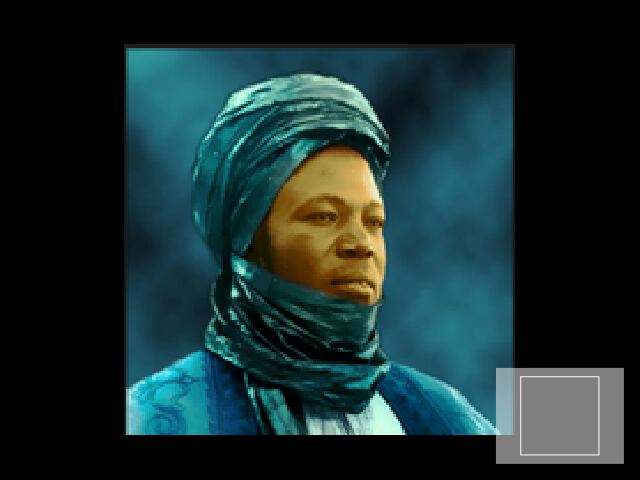 “The immense contribution that Sir Ahmadu Bello made in the development of Northern Nigeria and Nigeria at large cannot be. Overemphasised. “He worked assiduously to make Northern Nigeria economically competitive, politically and religiously stable, peaceful and united. He had indeed succeeded in laying a solid foundation for the development of the region. The significance of the commemoration according to him, is to reflect on the enduring legacies of the late premier of the defunct Northern Region and his leadership style that engendered unity and progress in the region and fine tune way forward where necessary. “The occasion would also provide a forum for the participants to review how far the region had fared in the last 50 years and see the extent‎ to which the late Sadauna’s unwavering passion for the socio-economic and political development of the region was sustained.